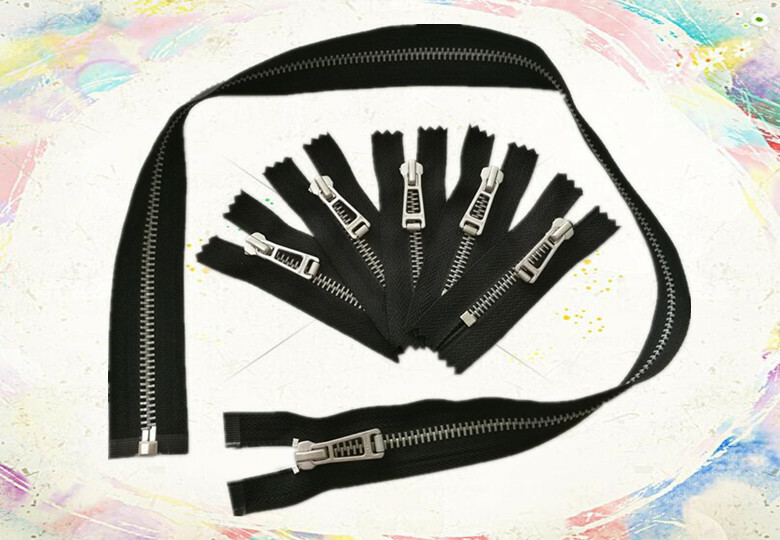 Metal zippers (Open end, closed end and long chain) and zipper sliders. 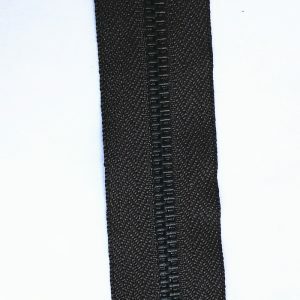 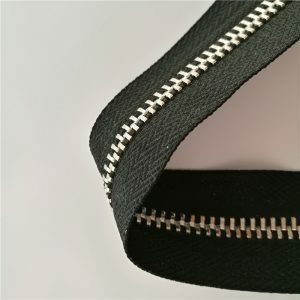 High quality zips with long 2 way chain with black color are suitable for leather jackets from Guangzhou,China. 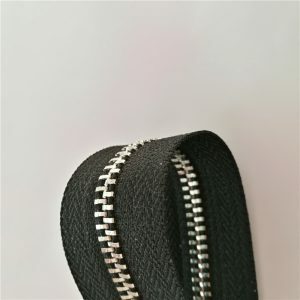 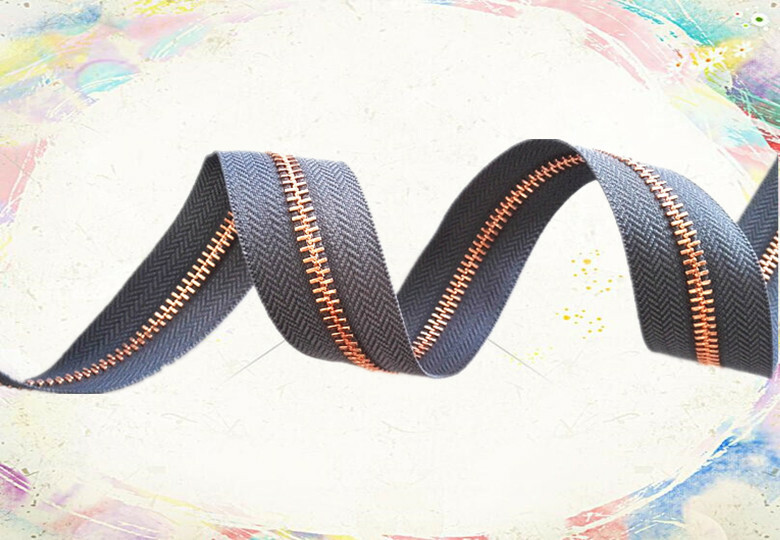 Fancy two way metal zippers are suitable for fashion jean pant and coats from Guangzhou,China. 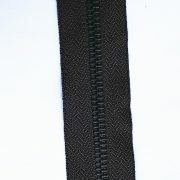 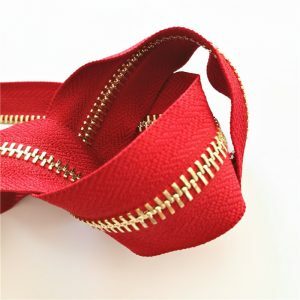 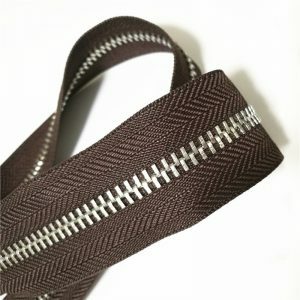 Fashion metal 2 way zipper for beautiful shoes and fancy bags is made in Guangzhou. 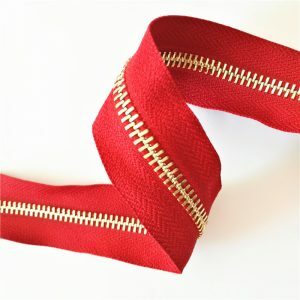 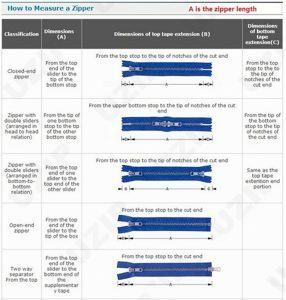 Fashion metal zippers meters with red tape are suitable for beautiful dresses and coats from China. 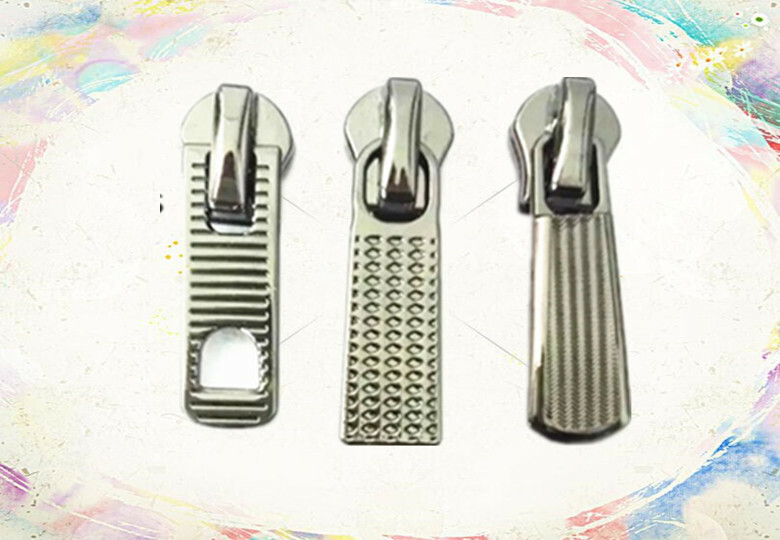 With more than rich experience in producing and exporting metal zipper and zipper puller. 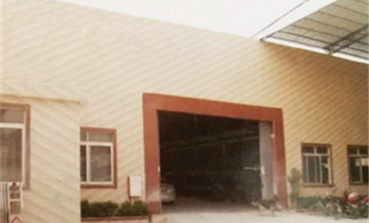 UZIP has developed into a high-tech corporation which specializes in developing, manufacturing and marketing. 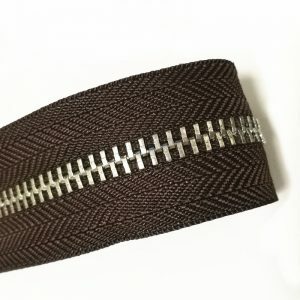 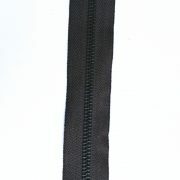 We supply heavy duty zippers to ZARA, PACO RABANNE, BASEMENT etc. 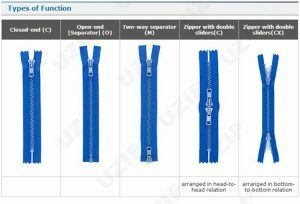 UZIP has a good management foundation and capable of researching, designing, manufacturing and developing heavy duty zippers. 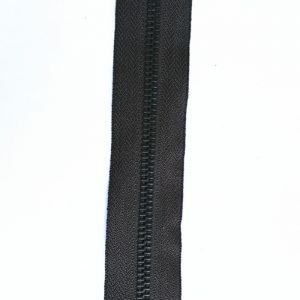 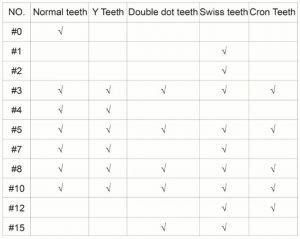 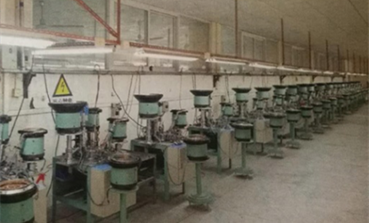 All the metal zippers and zipper pullers are manufactured and tested based on SGS and Oeko-Tex Standard 100.